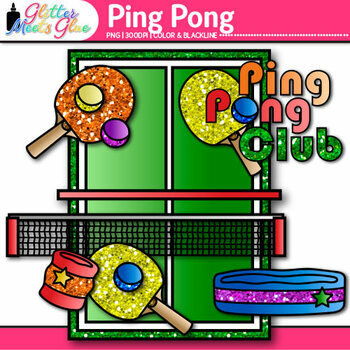 Ping Pong Clip Art: Color your sports themed resources with this pack of ping pong clip art. Design desk labels for your sporty students. 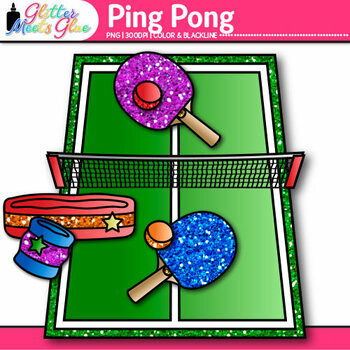 Create a list of paddle ball tournaments and color coordinate them based on home versus away games. 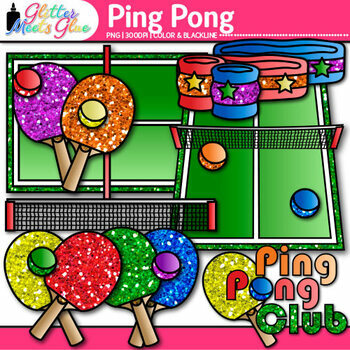 Make end of the year awards for your ping pong players.